The Realme 3 comes with a price tag of Rs 8,999 for the base 3GB RAM and 32GB storage configuration. 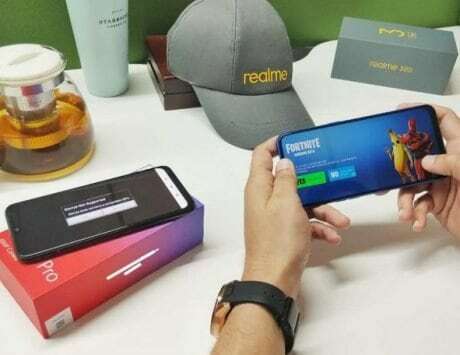 Realme has already managed to sell over 500,000 units of the Realme 3 smartphone in just three weeks. The company also claimed that it sold over 311,800 units in the first two sales. 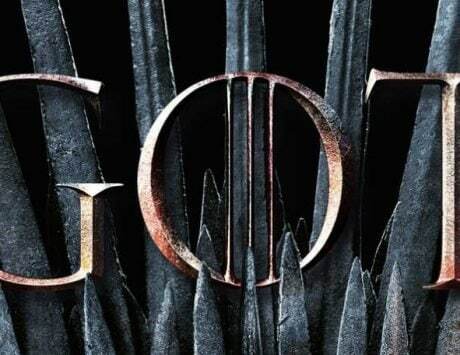 Now, the device is set to go on its next sale on April 9, which is tomorrow. 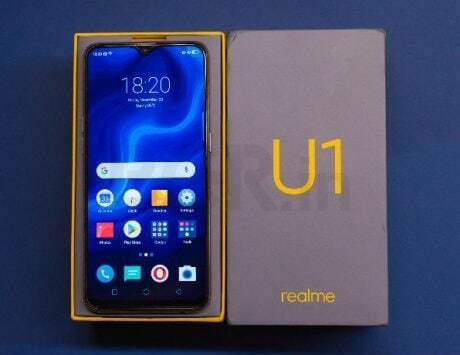 So, if you are still planning to buy the Realme 3 smartphone, here is your chance. The smartphone will be available for purchase via both Flipkart and the company’s online store at 12:00PM. The Realme 3 comes with a price tag of Rs 8,999 for the base 3GB RAM and 32GB storage configuration. The higher 4GB RAM/64GB storage variant is priced at Rs 10,999. Both variants of the smartphone can be purchased in three color variants, which includes Dynamic Black, Radiant Blue, and Black. Additionally, customers planning to buy the device can avail 10 percent of SuperCash using the MobiKwik. 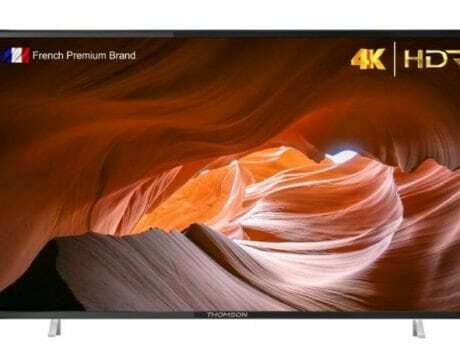 Buyers will get this offer on the official website of the company. As per the company, users can get up to Rs 1,000 SuperCash, which will be credited automatically to the customer’s Mobikwik wallet within 24 hours. Furthermore, Flipkart is offering an extra five percent off to Axis Bank Buzz Credit Card holders. 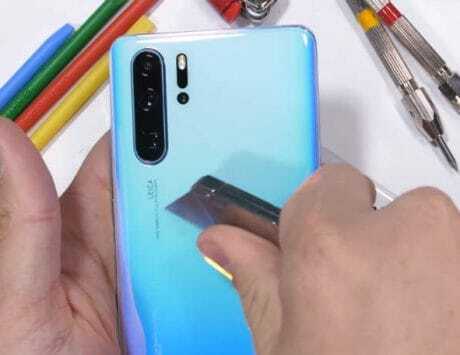 The latest smartphone from the company offers 3D gradient unibody design. Under the hood is a MediaTek Helio P70 CPU. The device is equipped with a 6.2-inch HD+ display along with 19:9 aspect ratio and Corning Gorilla Glass for protection. It is kept alive by a large 4,230mAh battery, and runs ColorOS 6.0 based on Android Pie OS. 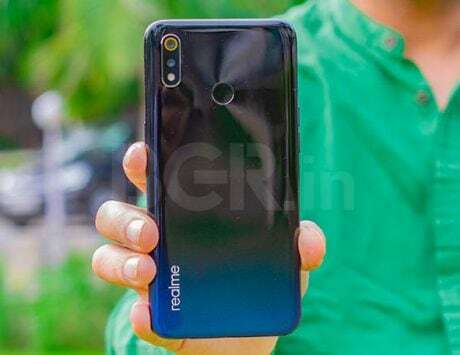 On the imaging front, the Realme 3 packs a 13-megapixel primary sensor with an f/1.8 aperture, and a 2-megapixel secondary sensor in the dual rear camera setup. 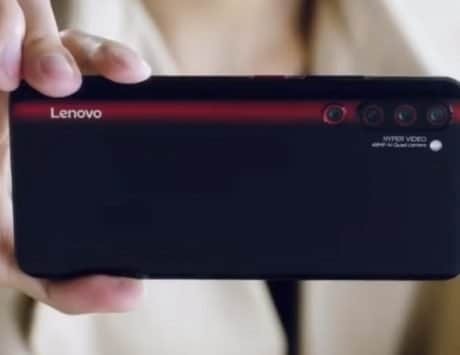 On the front, there is a 13-megapixel f/2.0 camera for shooting selfies and videos. The smartphone’s camera app is equipped with PDAF, Nightscape mode, Hybrid HDR, Chroma Boost, Portrait Mode and scene recognition features. 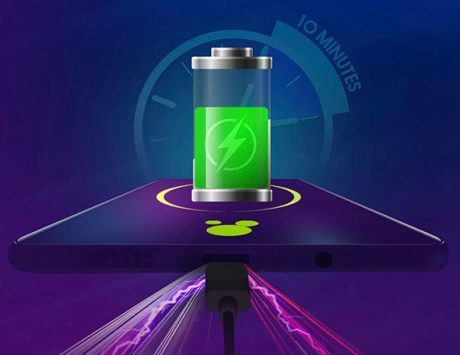 On the connectivity front, the Realme 3 offers 4G VoLTE, Bluetooth 4.2, Wi-Fi 802.11b/g/n, GPS/ A-GPS, Micro-USB with OTG support among others.